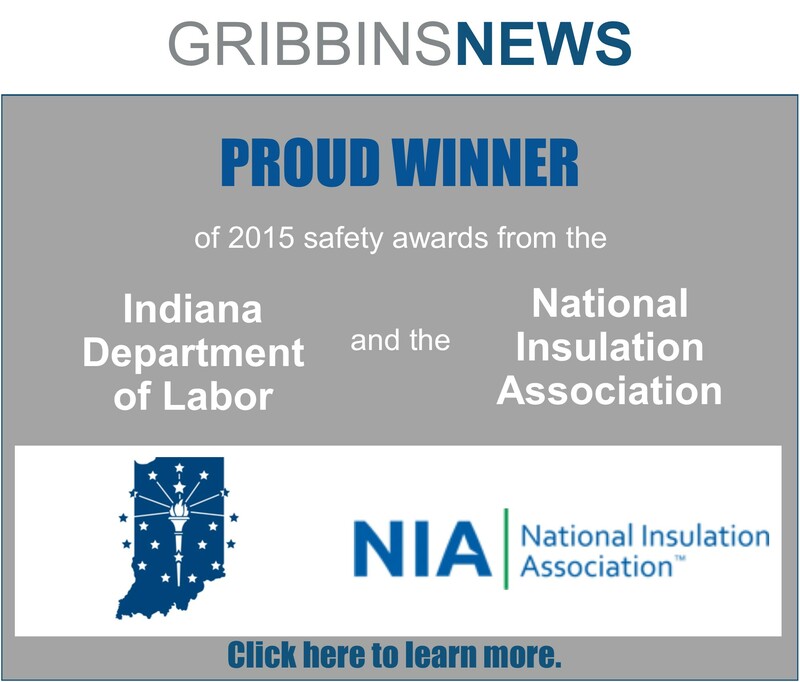 Founded in 1985, Gribbins Insulation is a commercial and industrial mechanical insulation contractor serving the Midwestern United States. 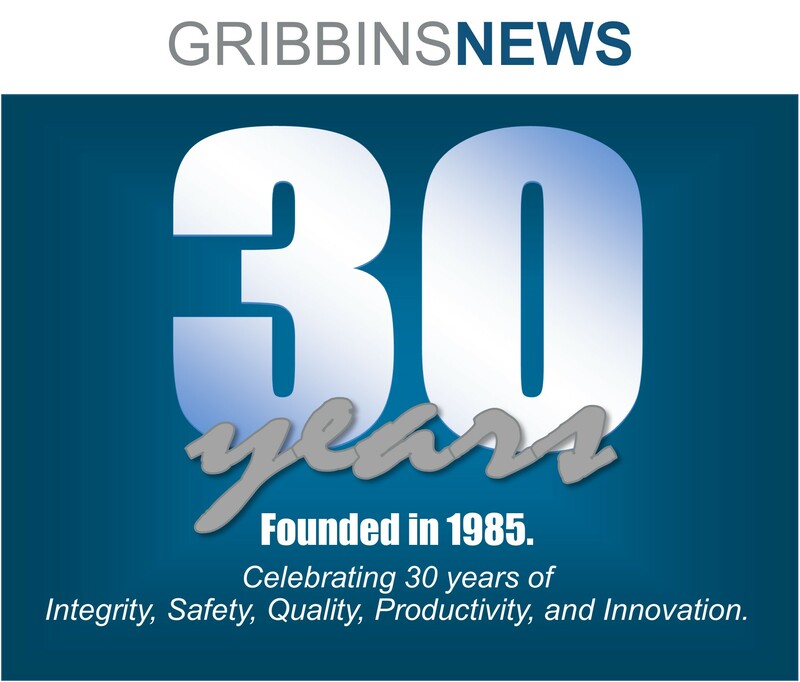 Our mission is to maximize customer satisfaction by providing the highest levels of safety, quality, and productivity, while maintaining personal and professional integrity, leading to employee fulfillment and company profit. 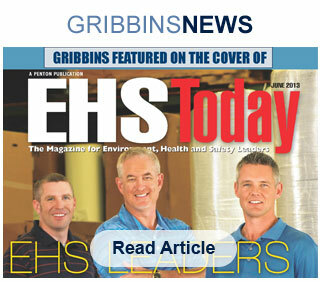 Mechanical Insulation saves energy and reduces operating costs. 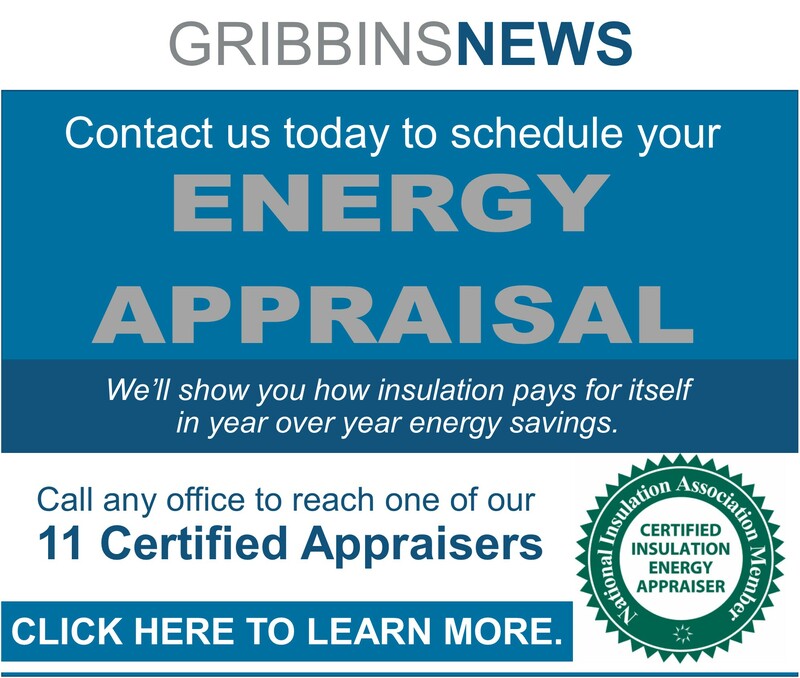 An insulation energy appraisal by one of our Certified Appraisers can help you determine exactly how much. Click here to learn more.